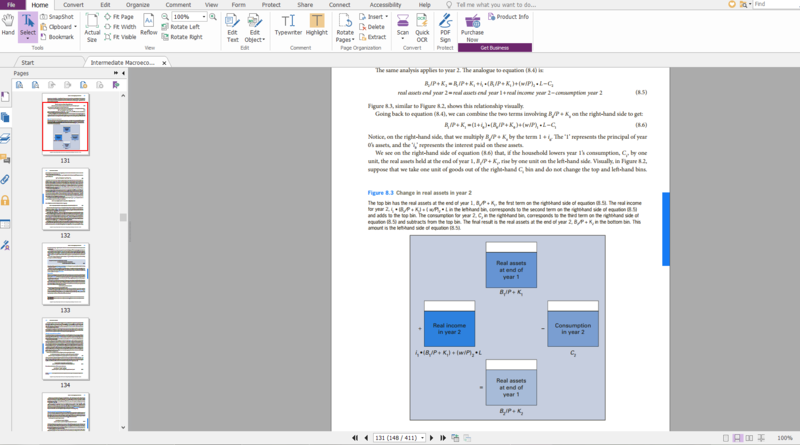 برای دانلود ایبوک Intermediate Macroeconomics که در فرمت PDF در آرشیو گیگاپیپر موجود است، با ما مکاتبه کنید. This brand new EMEA edition of Robert Barro’s popular text brings an EMEA perspective whilst also being fully updated to reflect the macroeconomics of a post-financial crisis world. Starting with long-run macroeconomics, this text explores some of the key theories and models in macroeconomics such as the Keynesian model and the business-cycle model, finishing with extending the equilibrium model to the open economy. 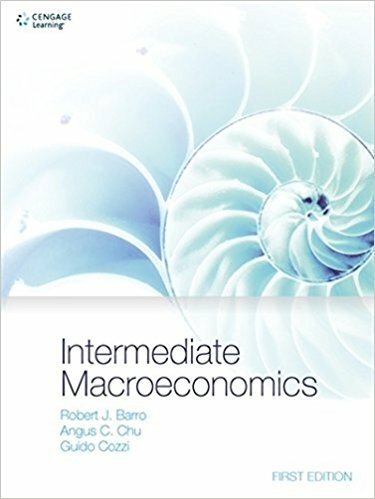 This exciting new edition, which has been fully updated by Professor Angus Chu and Professor Guido Cozzi, provides an accurate and unified presentation of current macroeconomic thought whilst maintaining Professor Barro’s original vision for his textbook. This edition also comes with the optional extra of Aplia, a comprehensive online learning assessment tool with autograded randomised questions to test students’ understanding. Where do we stand with the Solow model? What do we know about economic growth? Born in New York City, Robert Barro moved to Los Angeles, where he studied undergraduate physics at Caltech, including classes from the famous Richard Feynman. He changed his focus to economics for graduate school at Harvard University. Dr. Barro returned to Harvard as a professor in 1987. He served as president of the Western Economic Association and vice president of the American Economic Association. In addition to academic research, Professor Barro is an accomplished writer for the popular press. He worked as a viewpoint columnist for BUSINESSWEEK from 1998 to 2006 and contributing editor of THE WALL STREET JOURNAL from 1991 to 1998. Angus Chu was born in Hong Kong and studied at Simon Fraser University and the University of British Columbia in Canada. He obtained his doctoral degree in Economics from the University of Michigan in the US. He is currently Professor of Economics at Fudan University, China and is an honorary Senior Fellow at the University of Liverpool, UK, where he was previously Chair of Economics. Angus’s research focuses on macroeconomics, monetary economics, economic growth, innovation and intellectual property rights. Guido Cozzi was born in Rome and graduated in Economics from the University of Rome “La Sapienza”. He obtained his PhD in Economics from the University of New York, US. Guido is currently Professor of Macroeconomics at the University of St. Gallen, Switzerland and was previously Chair of Economics at the University of Durham, UK. His research focuses on macroeconomics, economic growth, innovation and intellectual property rights.